SPLENDID COURTYARD-APPROCH DESIGN W/ $100K+ IN SELLER UPDATES/ENHANCEMENTS! 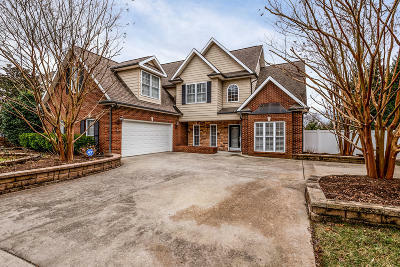 Well-kept beauty features a wide Entry Hall, 2 story Vaulted Great Room w/ fireplace, spacious Chef's Kitchen with recent granite counters appliances, MAIN LEVEL MASTER SUITE w/ jetted tub and major shower updates, Formal Dining Room, 3 upstairs secondary Bedrooms. Bonus Room w/ deep storage. AWESOME rear Outdoor Room/ Patio w/stacked stone fireplace, advanced audio visual components, and year-round privacy. (A Great Way to enjoy the majestic professional landscaping that's so abundant inside the fenced back yard!!). This property also has engineered exterior drainage systems/ gutter guards, backyard privacy fencing, wood Plantation Shutters t/out, HVAC air purification system...& much more. MOVE IN READY!